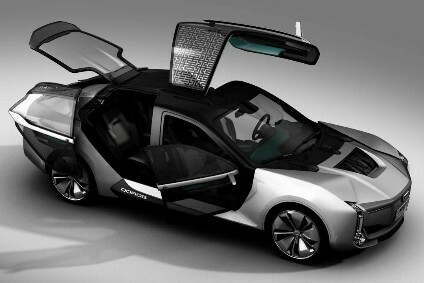 Tata Motors' Jaguar Land Rover (JLR) has won a major copyright case in China against a local car maker. 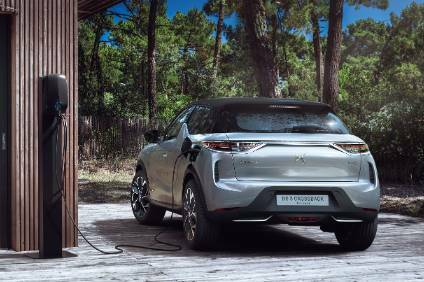 In what the English company said was a first for the global car industry, JLR won against Jiangling Motor Corporation which produced a Landwind branded copy of the Range Rover Evoque. The decision issued by the Beijing Chaoyang District Court decreed the Evoque has five unique features that were copied directly in the Landwind X7 built by Jiangling and the similarity of the two vehicles led to widespread consumer confusion. The court determined that all sales, manufacturing and marketing of the Landwind vehicle must cease immediately and also ruled JLR be paid compensation. "We welcome this decision of the Beijing court which further strengthens our confidence in investing in China and in the fairness of intellectual property adjudication in the Chinese courts. This ruling is a clear sign of the law being implemented appropriately to protect consumers and uphold their rights so that they are not confused or misled, whilst protecting business investment in design and innovation," said Keith Benjamin, JLR's global head of legal. 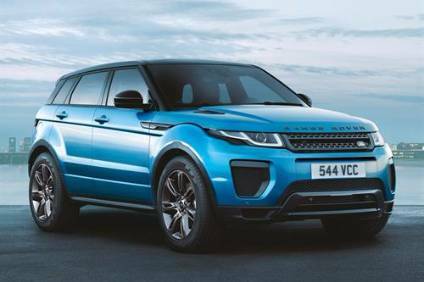 JLR has since redesigned the Evoque and the latest model will be launched in China at the Shanghai show in April. Nissan is poised to reject a management integration proposal from alliance partner Renault as it looks instead for a more equal capital relationship, according to a Nikkei newspaper report.